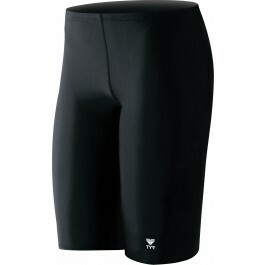 Durable, sleek and eco-friendly, the Boys' TYReco Solid Jammer Swimsuit is a triple threat. Our one-of-a-kind TYReco textile, constructed from recycled fabric, requires less energy to produce, creating a lower level of CO2 pollution in the environment. 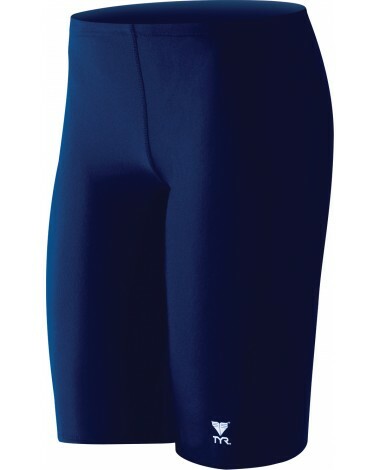 Featuring an above-the-knee cut, compressive fit and adjustable drawcord waist, TYR jammers are built for athletes who want comfortable coverage that won't weigh them down. With lightweight, freedom of motion, every pair ensures reliable performance. 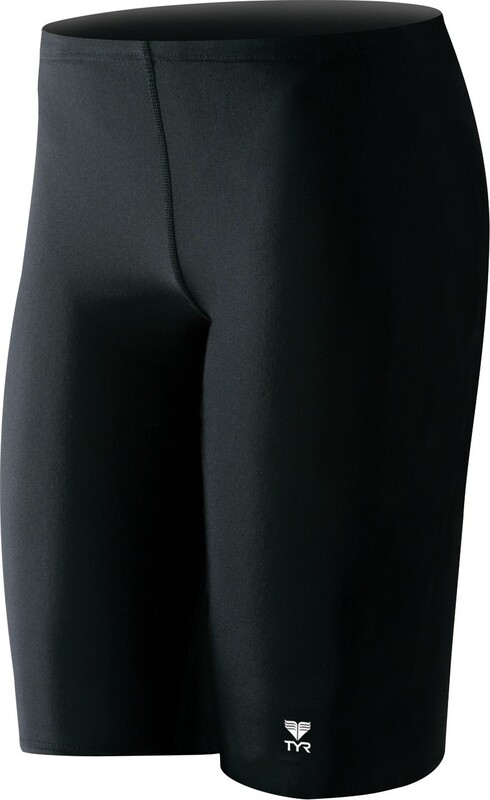 In addition to providing a long-lasting fit, UPF 50+ protection and chlorine resistance, the RJAM1Y is offered in a variety of color options. Q: hi , height is 160cm, should get boys size 26 or 28? A: Please follow our size chart for best measurement.